If you take a close look at the weddings that are happening these days, don’t you think a lot has changed over the years? There seems to be a significant reformation in the way the weddings have taken a make-over. How common and prevalent it was, when parents used to find a match for their child or gone are the days when the couple getting married would interact with each other only after the marriage. Now, the two people find their match on their own and spend ample time together, knowing each other before they get married. Let alone this, right from the wedding cards to the ceremonies everything has taken a revamp. Too busy to carry out with all the hectic planning and execution? 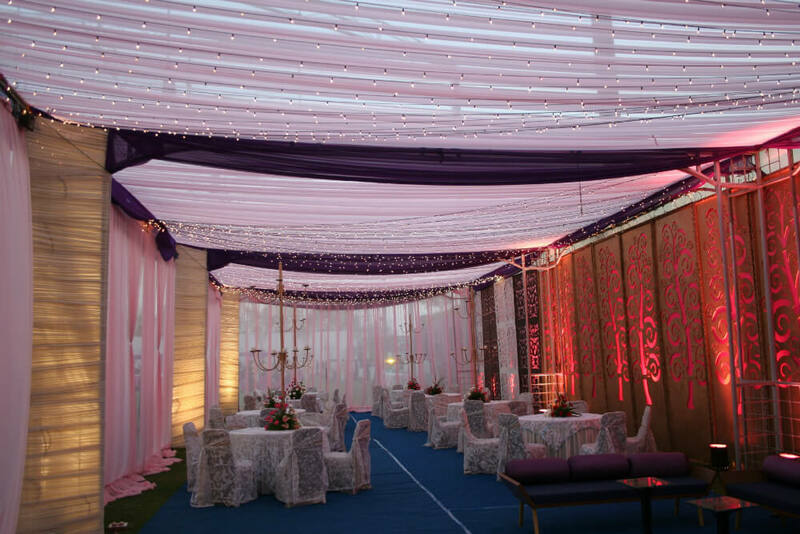 No worries, you have wedding planners these days who are ready to make your wedding an affair too extravagant. 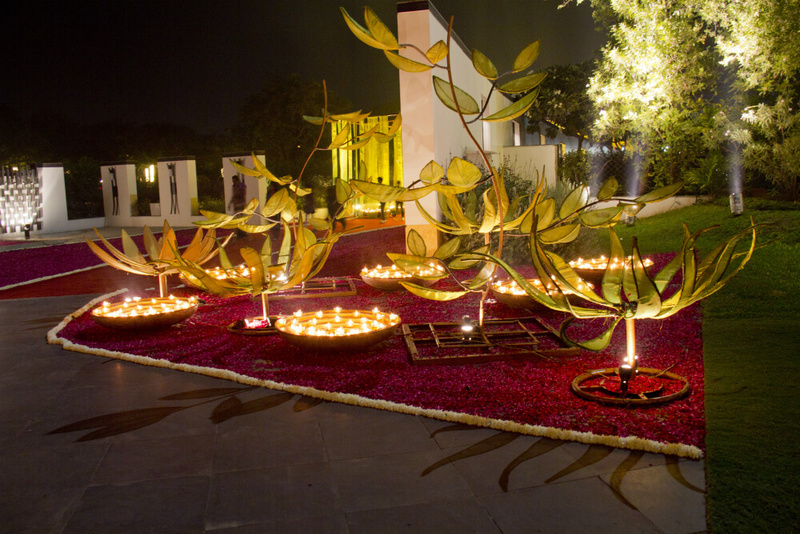 The wedding planners just give wings to your ideas so that this beautiful occasion never misses out on anything. Pre-wedding shoots are indeed getting too common now wherein the couple get themselves captured by wedding photographers at some romantic spots while they give some cosy poses. Wedding is no longer being considerd ”just” a wedding, it is turning out to be more like a festival and more number of Indian population look ahead to destination weddings. Such weddings give room for the two families to interact with each other and simply chill themselves together. The food, which is considered to be as an essential part of the weddings, is no longer only Indian as there are multiple cuisines which you are going to find these days. The wedding locations are decorated too magnificently with all kinds of amazing props that you have no other option than to simply be amused. And if you thought that this is it, then you are mistaken as the brides’ these days find creative ways to reach the Mandap which includes coming on a bullet, or reaching the Mandap driving an auto rickshaw. Doesn’t this sound too cool? The bride-grooms are not far away when it comes to showing off their ”swag” as they reach the Mandaps on horses and elephants. Such fancy things makes a wedding look alot more enjoyable and happening. 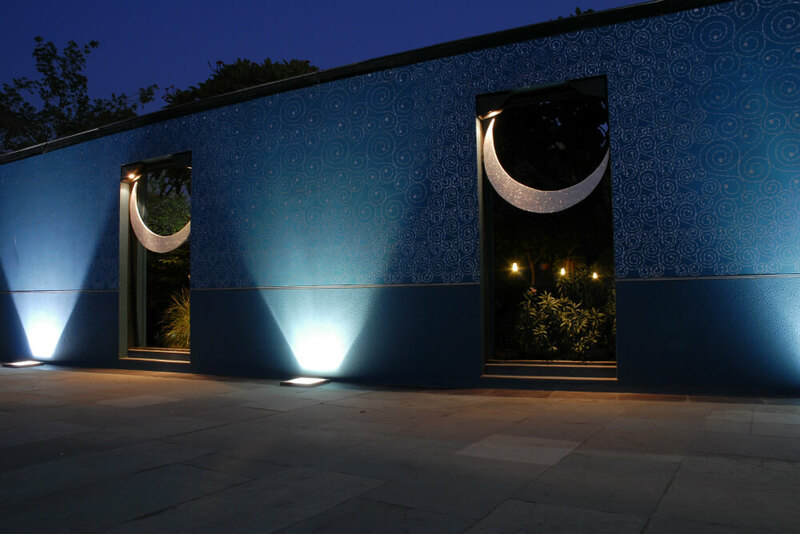 And if you are yet to witness such kind of weddings or if it’s your dream to make your wedding something similar, then you can always head down to Aman Akash Party Plot in Ahmedabad for an unforgettable experience. 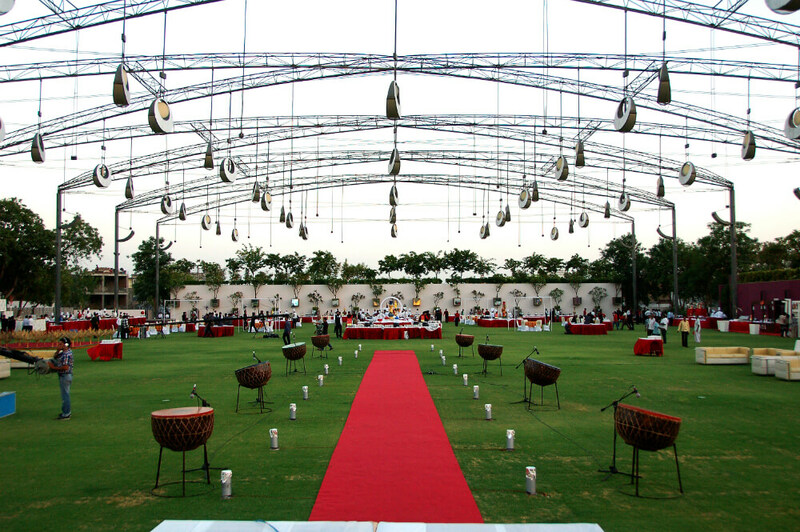 Apart from all this, there are innumerable ways which can turn your wedding into a royal affair. The face of the wedding has surely changed but what remains constant are the roots and the culture which still prevail and that is something which should probably make us happy. Let change be the only constant.